GOGO scoreboard was designed to accommodate scoring for all traditional sports like basketball, baseball, softball, volleyball, football, hockey and so on. 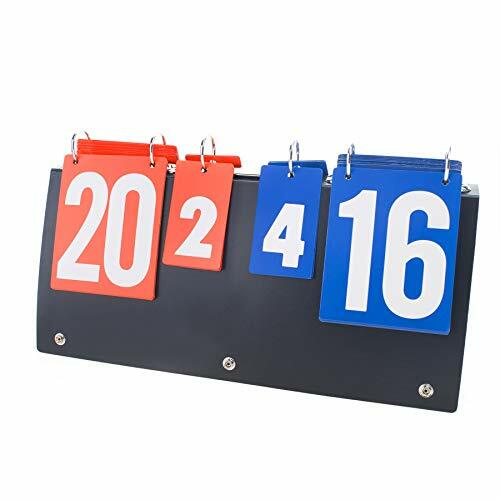 In addition, this score board also is a great assistant to the school and family game.The number cards are red and blue to make it clear which team has which score and period indicators is also included. You can open the metal rings and replace the number flippers with other ones. 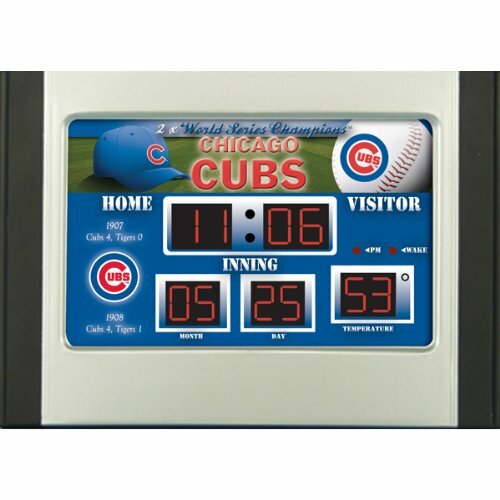 With these clever features, this compact scoreboard is a great way to monitor games score. Material: Hard plastic and stainless steel Product Dimensions: Standing Size: Approximately 15 1/2" Long x 5 3/4" Wide x 8" High (39.5 x 14.5 x 21cm) Folding size: Approximately 15 1/2" Long x 7" Wide x 1 1/2" Thick (39.5 x 18 x 3.6cm) Scorecard size: Game Scores (Large Card): Approximately 41/8" Long x 5 1/2" High (10.5 x 13.8cm) Set Scores (Small Card): Approximately 2" Long x 3 3/4" High (5.3 x 9.4cm) Big numbers for game scores which counts from 0 to 31, small numbers for set scores which counts from 0 to 7. 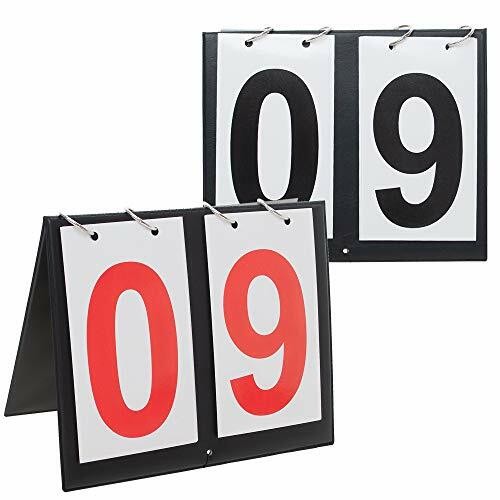 The score cards can keep number in place and show on both sides to make sure most participants know the newest scores. 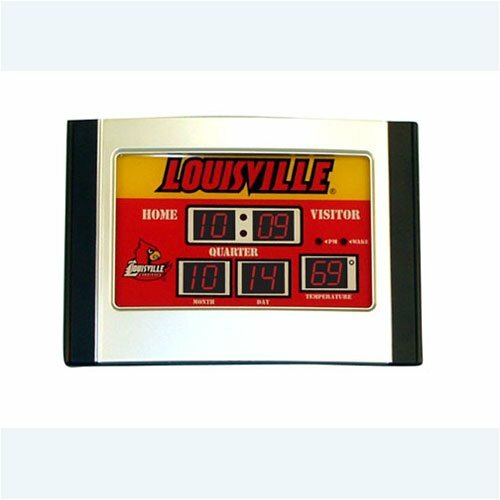 Officially licensed professional sports scoreboard desktop alarm clock is ideal for bedroom or office dozens of professional teams to choose from! Designed to resemble a real professional scoreboard, this desktop 6.5" x 9" alarm clock is a great way to demonstrate your team spirit. 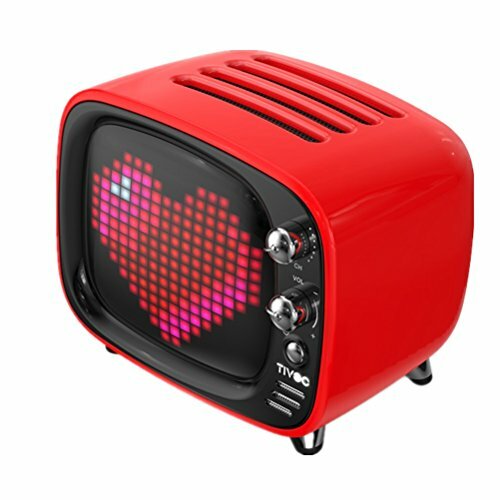 The big-digit LED display shows the time, date and temperature, and you can set up to 8 different alarm times. 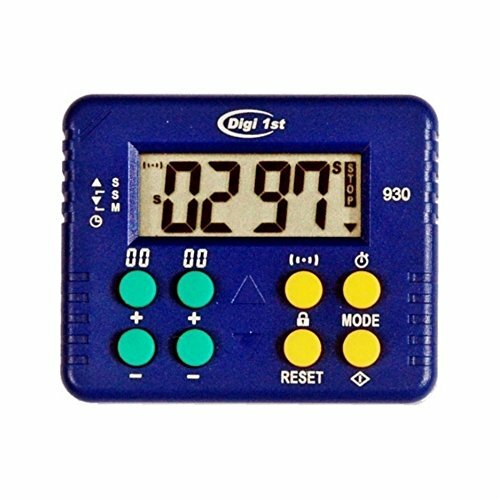 9" w x 6.5" h.
Digi 1st J-950 Jumbo Dual Display Multi-function Count Up/Down Timer features a programmable 32 preset countdown timer, two sets of count up, countdown timers, and clock. 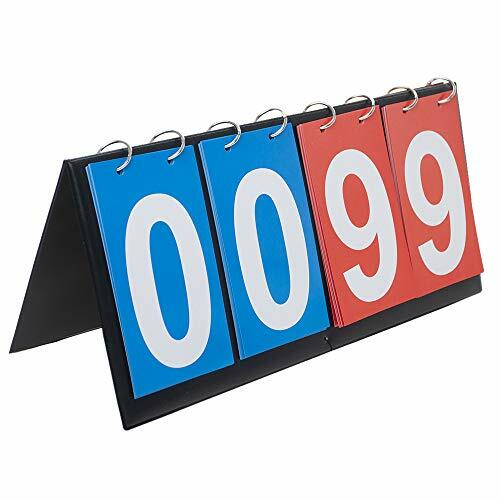 With its jumbo display, the digits can be seen clearly yards away. Two separate timers count down up to 200 hours independently or simultaneously with an option to show remaining time as a percentage value. Two separate count up timers count up to 200 hours. A 32 preset countdown timer that can be effortlessly operated by rotary switch counts down from up to 120 minutes. The dual calendar clock shows two different time zones at the same time. Each time zone comes with two alarm clocks which let you manage your time more easily. AAA battery included. 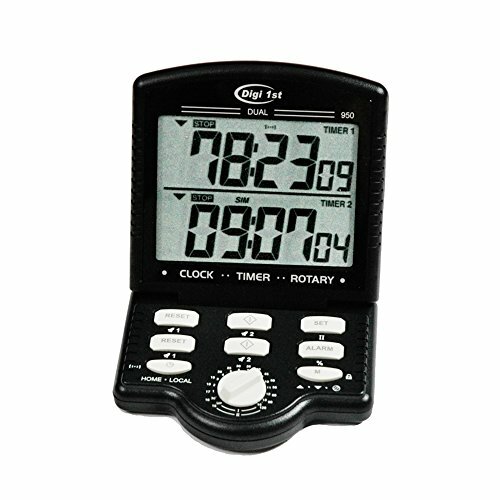 T-930 9999 Minute/9999 Second Desk Count Up and Countdown Timer with Clock is a compact multi-function desk timer. Different from normal timers, T-930 focuses on counting up or down by either minutes or seconds only. This timer is perfect to be used for some special events or lab experiments that need to time only in seconds or minutes for a long time. To adjust the digits, simply use the user-friendly + and - buttons to increase or decrease the numbers. 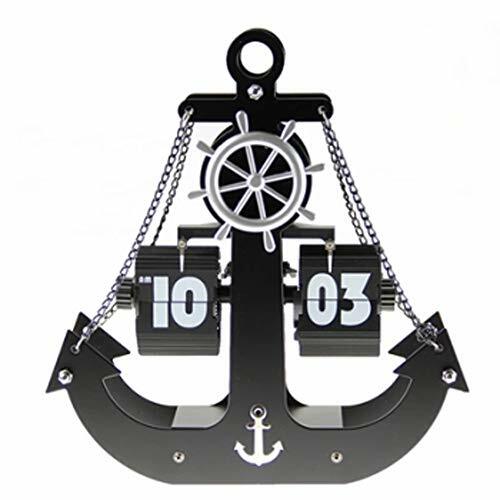 Time of day clock is included to help you track current time. Create a creative and unique automatic page clock with a simple design style and metal texture.Breaking the movement and pressure of traditional hands, the rhythm and uniqueness of simple blades are automatically reduced.Full of mechanical power.Not only a personal collection, but also a new generation of technology accessories.Product DetailsHandle: It adopts magnesium alloy aluminum metal needle, with exquisite workmanship and good compression resistance. 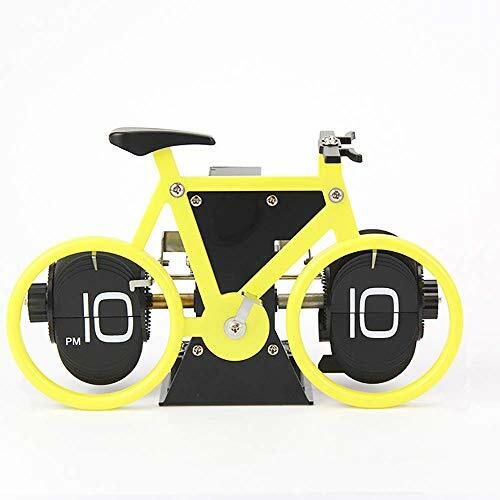 It is also equipped with screw fasteners to ensure that the flaps rotate on the page on time.Rotate key time adjustment Rotate minute time zone left rotation knob counterclockwise rotation time adjustment.High quality blade: The blade is made of PVC material. It is corrosion resistant, durable and has a smooth surface. Simply wipe with a damp cloth to update.Double hook hole: user-friendly design, free to choose the wall or place.Quartz movement: stable power, low energy consumption and accurate time.Package Description:1* clockNote: There is a certain error in the measurement of this product, and manual measurement is not possible. Please refer to the actual object that has been received.